"Yurikamome" It's a Japanese railroad which runs in the seaside city of Tokyo. It is unmanned driving, there are not a driver and the conductor in the inside of train, in other words it runs by the automatic control of the computer. 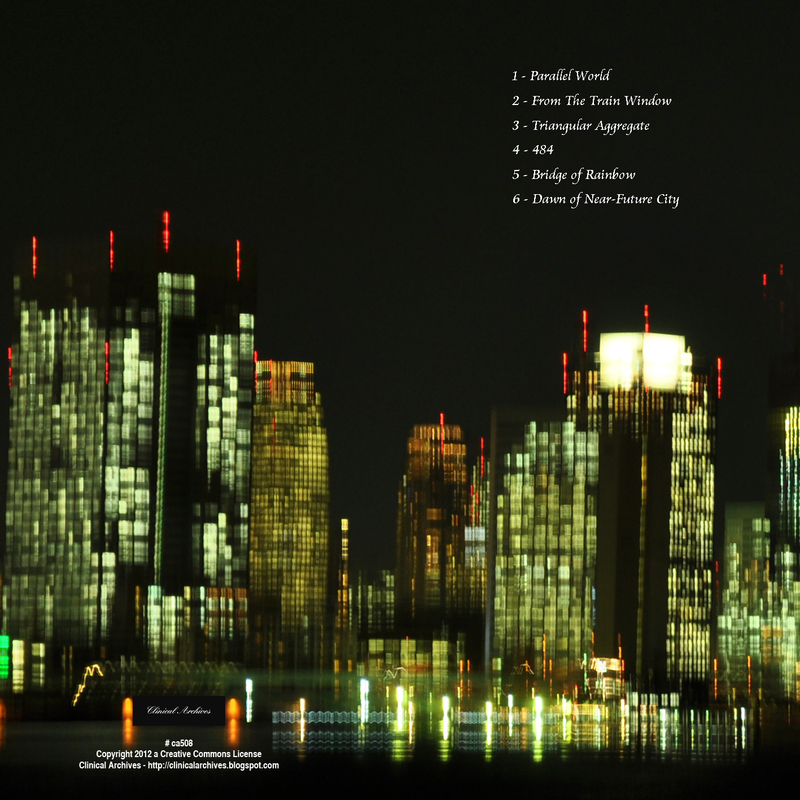 We can see a lot of scenes which can be called "Near-future city" along Yurikamome and I made up my mind to describe the sceneries by sounds, and this album was completed here. I expressed and interpreted of sceneries along Yurikamome, such as night view from the train window, Tokyo Big Sight, sidewalk which is lighted up by orange streetlights, Rainbow Bridge (it's Japanese famous bridge) and so on. I'm glad if you take in landscape by my sounds. Miche's eponymous solo project is mainly dedicated to the creation of ambient, drone and electronica music. Having first learned the piano at age three, Miche's influences are rooted in classical music and video game soundtracks as well as healing music, a Japan-based new age genre that continued to have a lasting impression on him since his first encounter with it at eleven years old. Miche first became interested in making tracks using computers while recording a demo CD as a member of a rock band, later going on to start activities under his current name in 2011. 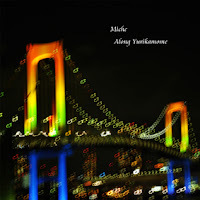 In December of the same year, Miche participated in Gallery Six's "ArtLism.JP" free download compilation album. 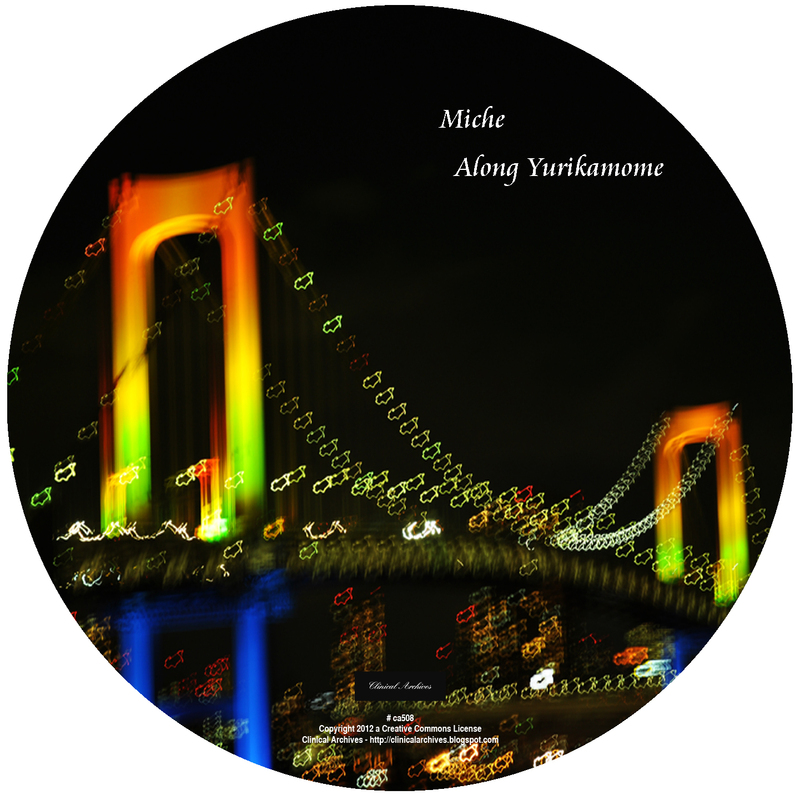 In August 2012, Miche released his first EP, "Summer Vacation of a Fancy," on On Sunday Recordings (JP), with Chihei Hatakeyama appearing as mastering engineer and Fugenn & The White Elephants as a remixer. Miche himself has also participated as a remixer on vocaloid producer 3396's first album, "Rain and Wolf." In November 2012, Miche's launched his second EP, "Blue Hall," on Sasakino Records (JP), with Fraqsea appearing as a guest vocalist. Miche has also established the creation team "Flowery," which has since released two compilation albums, "Lectrade" (December, 2011) and "Silent Night Report" (August, 2012). Miche's works are created through a combination of piano, guitar and bass guitar playing, field recordings, computer programming and other elements. His music pursues themes such as expression and interpretations of daily sceneries and imaginary landscapes, as well as memories and personal recollections of his childhood.